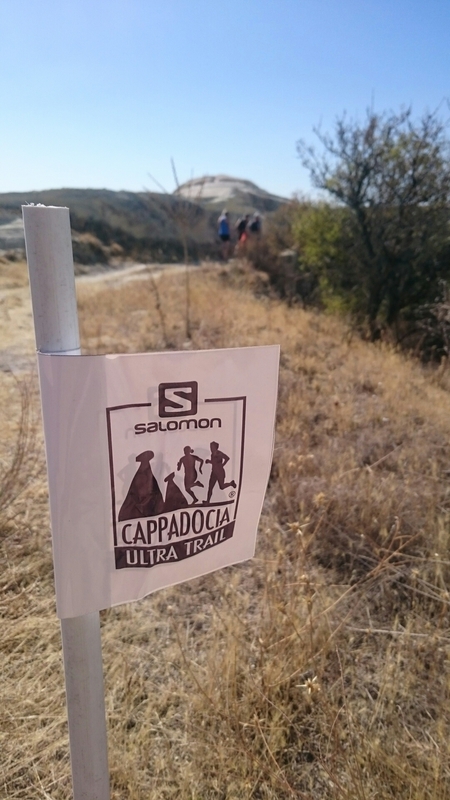 Tomorrow is the Salomon Cappadocia Ultra-Trail in Urgup, Turkey. 110 kilometres of trail running in the heat of the day and cold of night in this semi-arid climate, games for it’s geology and cave buildings. The last few days have been a built-up: the two flights over, eating, the recce of part of the route, sorting out kit, race briefing, eating more, and so on. I have to say I’m excited and a bit nervous. The scenery is outstanding and well worth the journey alone. The trail should provide plenty of ups and downs – about 3500 metres of ups, to be more accurate! Fingers crossed for a good race tomorrow!